Information on financial support after cancer, such as planning and assistance, to help reduce stress and worry. The Advice Team provides free and impartial advice on welfare benefits, housing and debt to people with mental health needs living in Manchester. This can include helping with forms, sorting out problems with benefits, helping to challenge and appeal decisions and sorting out your finances. Monday 1pm-4pm Thursday 10am-1pm VENUE: Zion Community Centre, 339 Stretford Road, Hulme, M15 4ZY. Money Matters: Cancer might affect your personal finances, such as your mortgage, pension, credit cards and insurance. Make sure you have the information you need. Financial Support: Financial issues can cause worry when someone becomes ill. You may be able to claim benefits to help you in your situation. You may also be able to get financial assistance from other organisations. 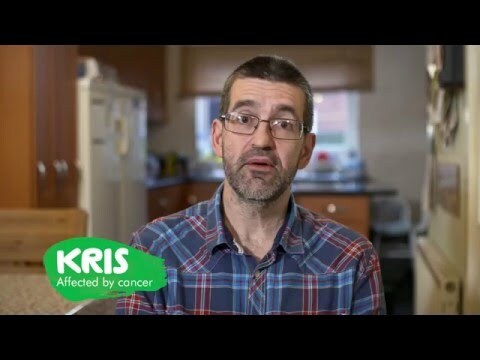 Financial Help: The diagnosis of cancer may result in extra costs due to travelling, special diet, or childcare at a time when finances are restricted, due to an inability to work. If you are employed you may be entitled to occupational sickness benefits.